The HSK exam is great for people who want to objectively determine their skill level in the Chinese language, and especially for goal-oriented people who need tangible ways to measure performance. Lack of preparation is the reason that some Chinese language-learners fail the test even when they think they are ready. In this post, you will find some ideas and tips that will aid you in passing the HSK exam regardless of which level you are testing at. Understand the purpose of the HSK and the basic outline of the test. Get an overview of what the HSK actually is and its Syllabus. you should read the Chinese Proficiency Examination Handbook BULLETIN OF HSK TEST（《汉语水平考试考生手册》）and Chinese Proficiency Test Outline in order to understand what will be required in the examination. Once you are familiar with the structure of the test, it’s time to create an all-encompassing study plan. This will give you a good idea of how you will prepare for the exam. 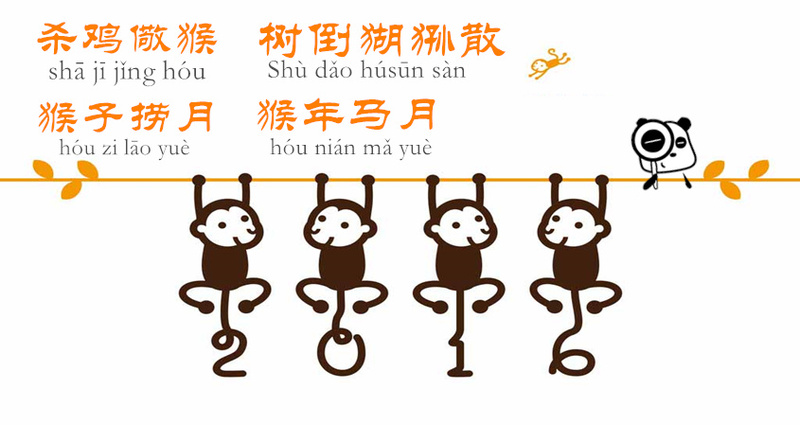 The HSK exam generally focuses on speaking, writing, listening, and reading skills, as well as vocabulary and grammar. Vocabulary and grammar are a great foundation for your studies and cramming for the HSK. There are certain vocabulary lists for every level. There are a few different study tools you can use to learn the vocabulary you will find on the test. Flashcards are a tried and true method, as is Pleco (card & dictionary system). There many synonyms in the HSK higher level vocabulary ,you may buy some book on synonyms for example 《汉语近义词学习手册》， it provides examples and explanations in both Chinese and English. 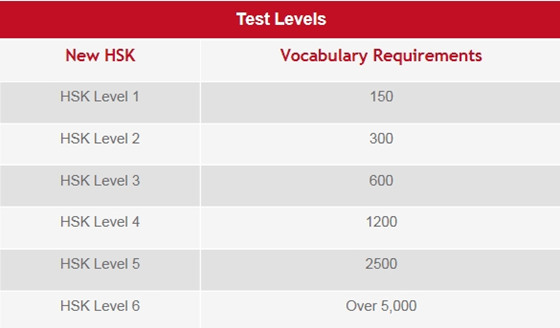 You can also download the PDF version of HSK level 1 – 6 vocabulary list for you to learn. This is an excellent way to determine whether you are really ready to take the exam or not. Taking timed HSK practice tests is helpful for your preparation because it will be like taking the real exam. Finish as many exercises as possible, look over your answers and figure out the cause of your errors. Chart your progress for motivation, as you will be encouraged when you start to see that your studying is paying off. Most people are less skilled at listening in comparison to other language-learning aspects. To become a better listener, you should first relax. This will allow you to focus more intently when you take the exam. Read the questions on the exam to aid you in comprehending the section you are listening to. What does the speaker want to tell us? In this way, you will understand the passage better. When you hear some word you don’t know, don’t spend a long time on it and just skip it instead. Very often, you’ll find out what they mean later when you continue onto the listening. Reading quickly can give you a significantly better chance of doing well on the exam. If the official time limit is an hour and a half, try to finish your reading within 80 minutes when you take mock tests. By practicing finishing early, you can use the extra time as a buffer when you take the actual test, which will reduce your test anxiety and help you if you unexpectedly have trouble with the test. Study for two and a half hours daily. It doesn’t matter when you study, as long as you do so daily, but many people find it helpful to study at the same time every day so they get in the habit of it and can easily go into “study mode.” Make sure you won’t be disturbed; an entire day of studying with many distractions is less efficient than a two-and-a-half-hour study session with no disturbances. Maintain your concentration while studying by taking a short break (about five minutes) when you start to feel mentally overloaded. Too many students register for the HSK without having a strategy for the test, so that you’ll not only be more likely to fail but you’ll go through the problems more slowly. Attending a coaching class helps tremendously. The teacher will show you exactly what the HSK graders are looking for on each question, break down each section into different types of questions, explaining how you should approach each type. You’ll find that with those strategies, you no longer need to overthink anything. You’ll not only know what’s coming but you’ll know how to attack it when it gets there. The coaching class will aid you in your exam preparations, and by engaging in group study, you will gain a competitive edge and increase your confidence. All you need to do is put in the work and you’ll see amazing results. Too much studying can be detrimental to your learning. 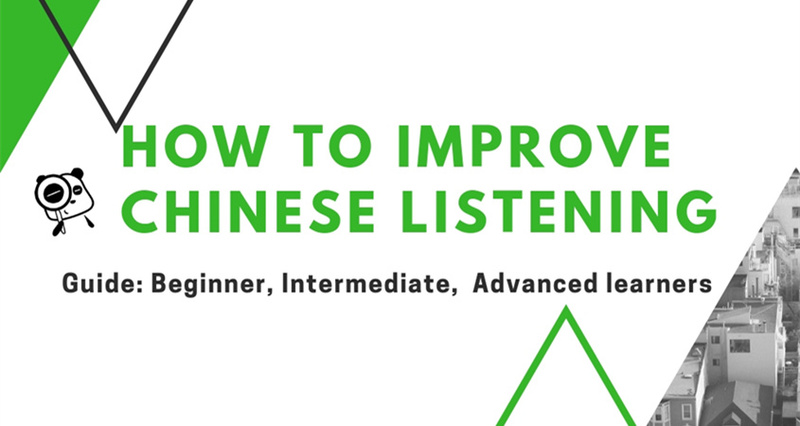 It can make you feel too bored to easily retain the material you’re working on, and thereby drain your enthusiasm for learning Chinese. The mock exams are good study tools, as they demonstrate the skill level you have reached, but don’t confine yourself to your desk. Make sure you exercise regularly so you will be more relaxed and your mind can take a break, which will ultimately improve your studying. Taking HSK exam, it is a good way to get a proof of your Chinese skills, but also to encourage you to deepen your understanding of the language and continue to learn. once you pass the HSK test, use it as a way to learn more. There are plenty of resources out there for getting a handle on HSK, from web resources like Google Translate to free memorization apps like HSK Locker. The key is ultimately the student himself and his persistence. HSK learning is not a sprint but an endurance challenge. Rather than just focus on passing the exam quickly, its sometimes better to let the foreign chinese characters ‘settle in’ and linger. The 4,995 words for the entirety of lvl 1-6 is just the beginning, not the end of your Chinese adventure. The great thing about graded readers is that you know which level to pick and the familiar vocabulary will be seen many times through out the book. 2 hours is insane for a highschool student like me. Is it fine if I study 1 hour daily? Thanks for the tips! I’m still getting ready for the HSK3 level now… Also, I don’t know if this could help anyone else but I found a website with a few free exams, I liked it so let’s share this here ^^ https://hskexam.com Does anyone know about other websites to help me to prepare?? Thanks! Really helpful this tips! I am still preparing HSK 4 and it is completely different of 1, 2 and 3, it requires more concentration and hard work than others.